Caught this link on Facebook today, and instead of it being some cad spam bot thing, it’s fantastic reading for scribes about the nature of the female heroine. See, through the dross, the good stuff does rise to the surface — both on the interwebs and on the bookshelves. 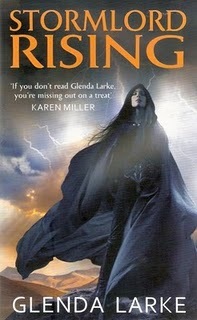 This entry was posted in fantasy, writing and tagged female characters, glenda larke, last stormlord, writing tips. Bookmark the permalink.